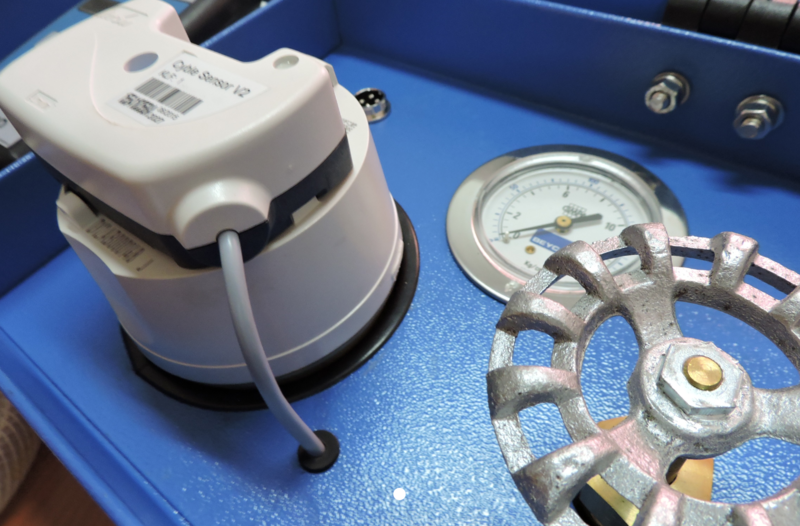 A Course on Micrometering of Drinking Water – September 2018, Santa Fe, Argentina. 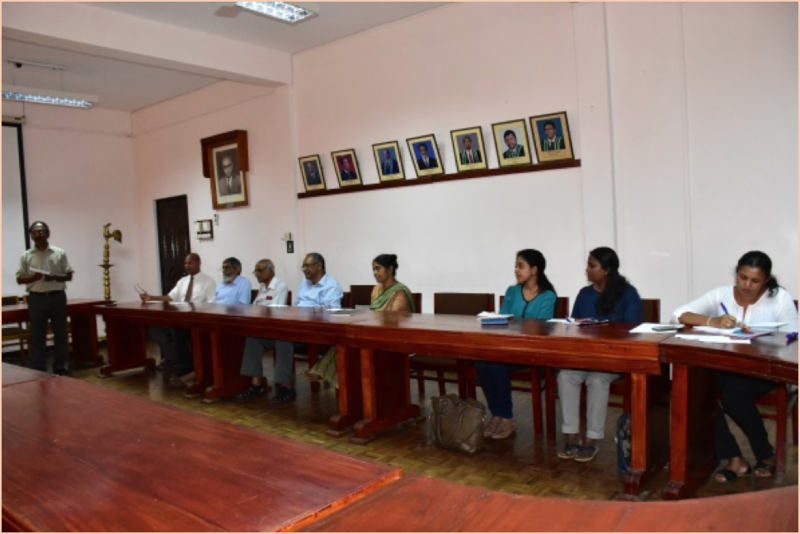 Meeting with Visiting Foreign WASH Team – 17 July 2018, Postgraduate Institute of Agriculture, Sri Lanka. 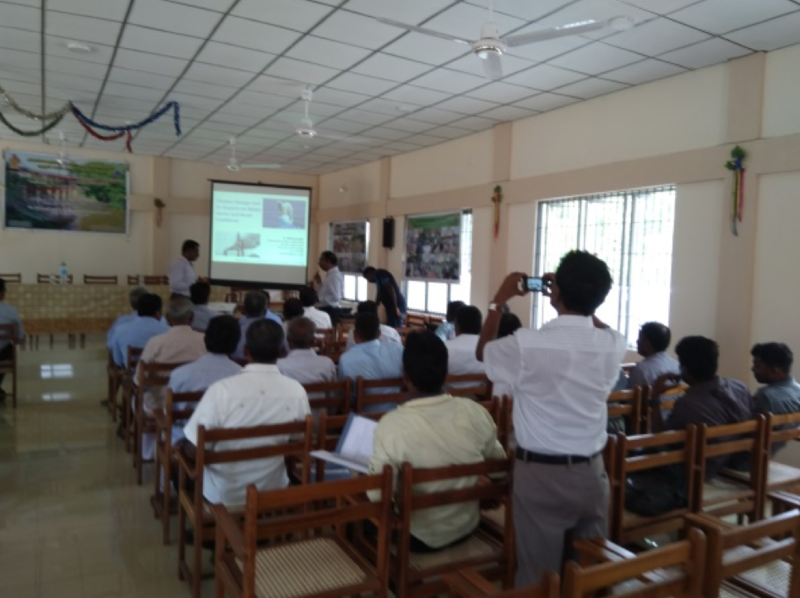 The first training programme for 2018, Capacity development of the farmer leaders in medium/ major irrigation schemes was conducted in Farmer Training/Meeting Centre, Uyilankulam, Mannar District in the Northern Province of Sri Lanka on the 25thJune 2018. 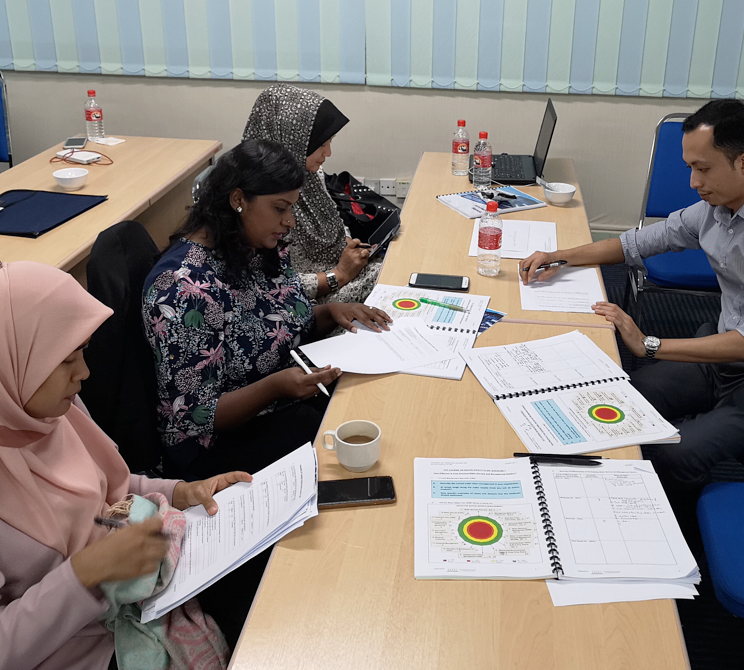 Training of Trainers (ToT) on Water Safety Plan 2018 – 3rd to 4th July 2018, Kuala Lumpur, Malaysia. 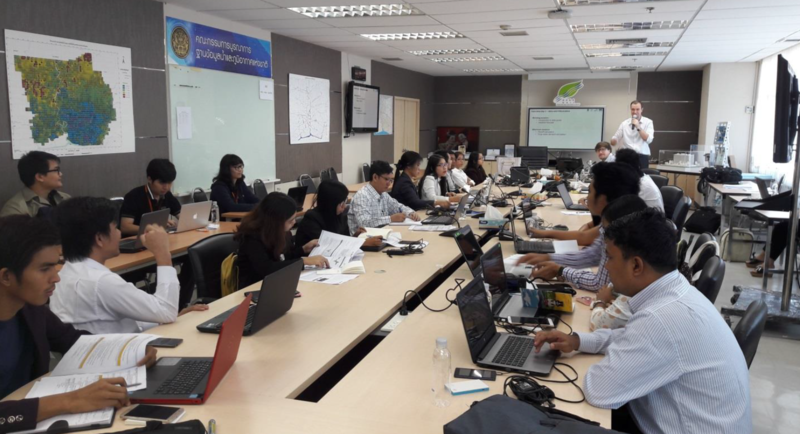 The Malaysian Capacity Development Network for Sustainable Water Management (MyCDNet) has organised and conducted the first in a series of courses for Water Safety Plan (WSP) from 3rd to 4th of July 2018. 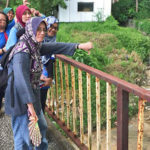 In collaboration with Specialists from the Malaysian Water Association (MWA), Universiti Malaya, Akademi Sains Malaysia and Asia Pacific Environmental Consultants (ASPEC), with support from Cap-Net UNDP, the ToT Course took place held at the Indah Water Training Centre Kuala Lumpur, Malaysia, with a total 30 participants who were mainly from water agencies nationwide. 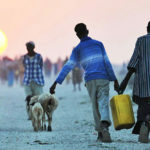 This first WSP Introductory Course, which consists of the first five modules in a series of 15 modules in the Water Safety Plan Course, was specifically designed to assist water-related agencies and water operators to start developing their WSPs if they have not done so, or to assist those that are reviewing their WSP. 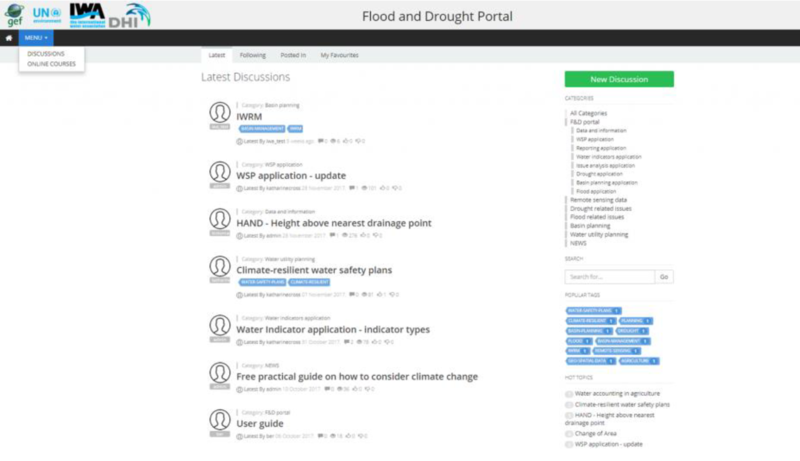 Two other instalments of the WSP Course of five modules each will be rolled out by MyCDNet in the next two years.